Welcome to the University of California, Santa Barbara’s Reserve Officer Training Corps (ROTC), home of the Surfrider Battalion. Our program provides leadership training for students and trains future Officers for the U.S. Army, U.S. Army Reserve, and U.S. Army National Guard. Army ROTC enhances a student's education and provides unique educational opportunities by combining leadership and management theory with actual hands-on experience. Army ROTC develops self-discipline, physical stamina, leadership, management skills and many other qualities essential to success in life. The Army ROTC program at UCSB is not only academically demanding, but is well known throughout the nation as one of the top ROTC units. 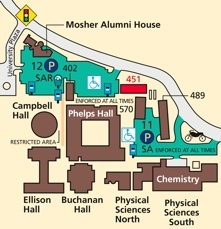 Westmont College, Santa Barbara City College and California State University at Channel Islands are affiliates of the Army ROTC program at UCSB. ROTC students from all three (3) affiliated schools attend the same Military Science courses as UCSB students, and participate in all ROTC events. Being a student at UCSB, Westmont College, California State University at Channel Islands or Santa Barbara City College, and learning to become a leader will make your college experience even richer and prepare you for a successful future. 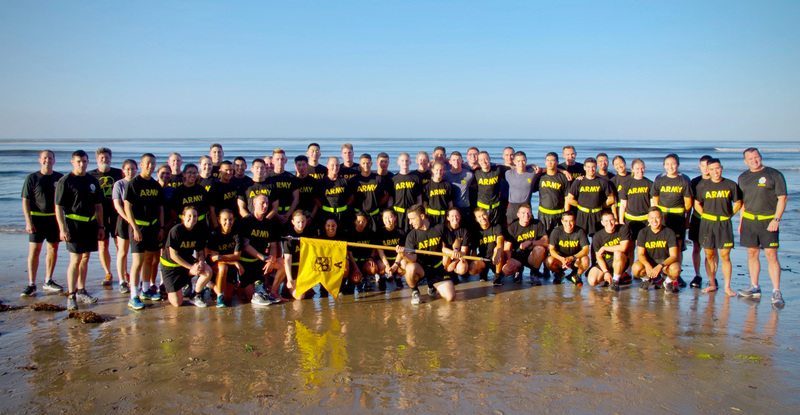 Army ROTC is the oldest organization at the University of California, Santa Barbara. The program began in 1947 when all incoming Freshmen and Sophomores were required to become Cadets. In 1962, the compulsory enrollment ended and the voluntary Cadet Corps was established. 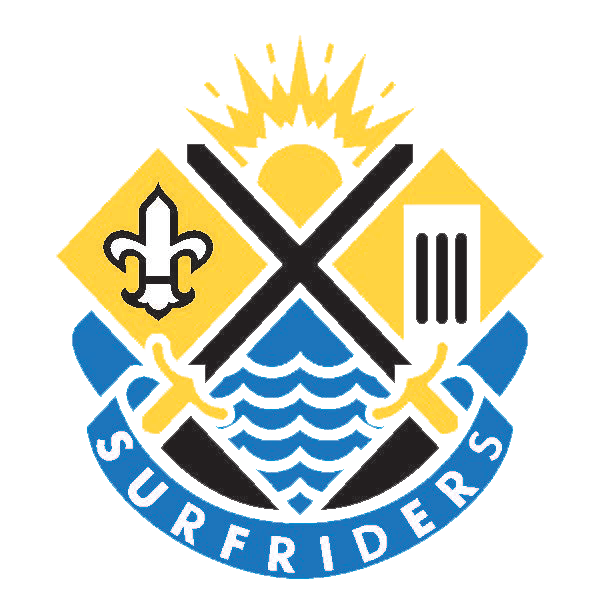 The Surfrider Battalion’s mission, led by its dedicated and professional Cadre, is to recruit and retain quality Cadets and develop them physically, mentally, and emotionally into Officers worthy of leading our nation’s Soldiers and commanding the Army of the future.